Maximize ways to promote your brand with mounted posters. 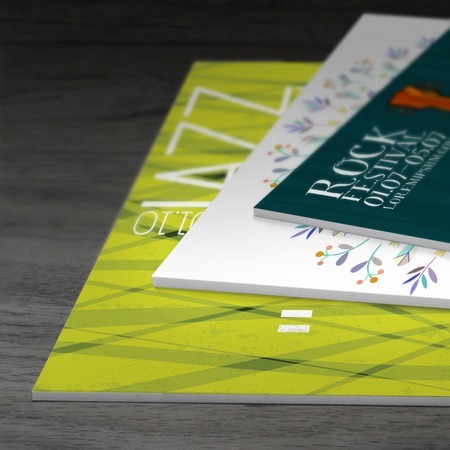 Customize posters to showcase your brand. This low-cost marketing tool is also great as trade show and conference displays, educational tool and media for faithfully reproducing works of art. They are perfect for indoor and outdoor use. You can also use them to decorate your walls or office space. Our mounted posters are printed on durable and lightweight white PVC board. These boards are resistant so you can maximize outdoor marketing opportunities for your brand. You can also choose to print your boards in custom sizes available. No minimum order required! Order as much as 50 pieces and have them printed in 1 to 2 business days. Just navigate our calculator and upload your file to place an order. Or you can use our Design Tool to get started. For questions regarding your design or your order, feel free to contact us at 1.888.888.4211 or click the Live Chat button above and one of our customer service representatives will be happy to assist you!